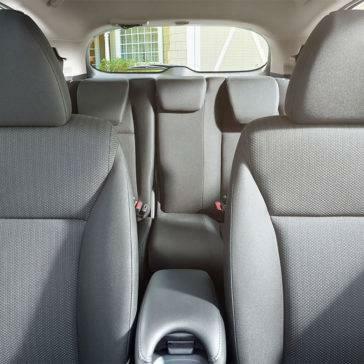 When driving in the Elgin and Crystal Lake area, you want to know that you and your family are safe. That’s why Honda has gone out of their way to offer only the most modern safety features in the 2017 Honda HR-V. 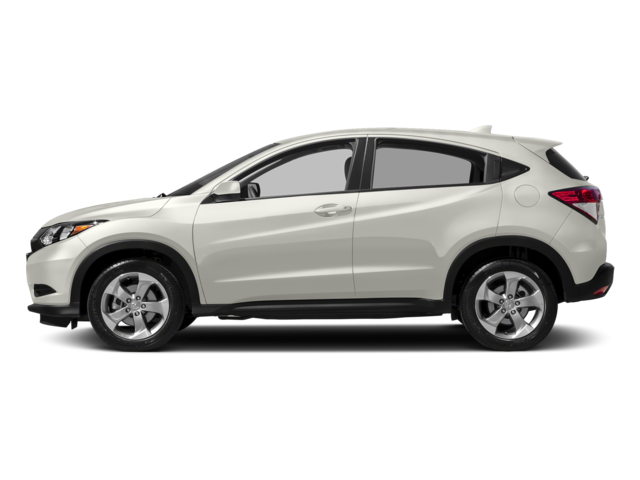 This well-equipped small SUV can also be outfitted with a number of active safety features. 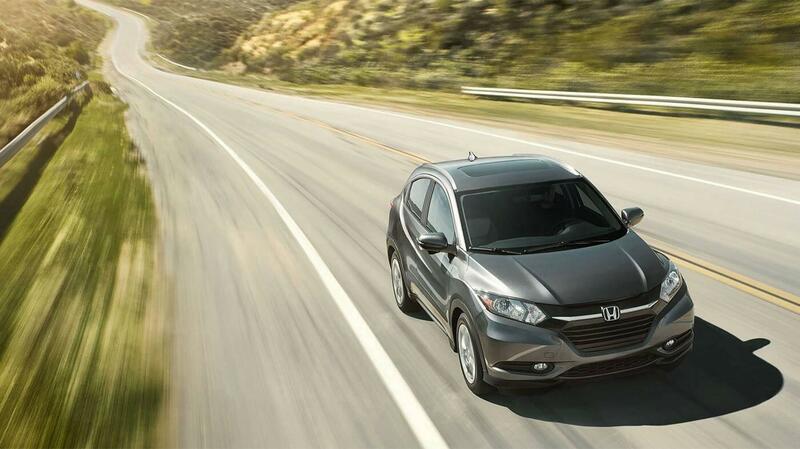 On top of that, it offers more efficiency and cargo space than the Nissan Juke. 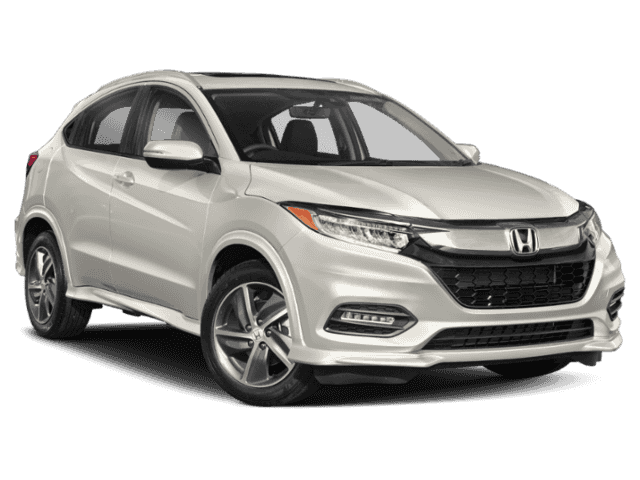 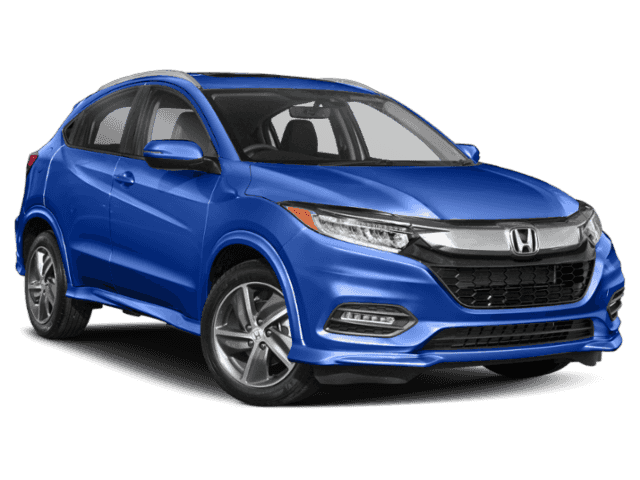 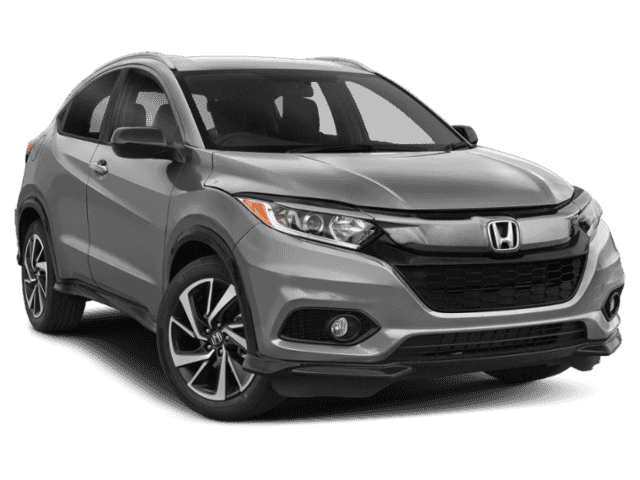 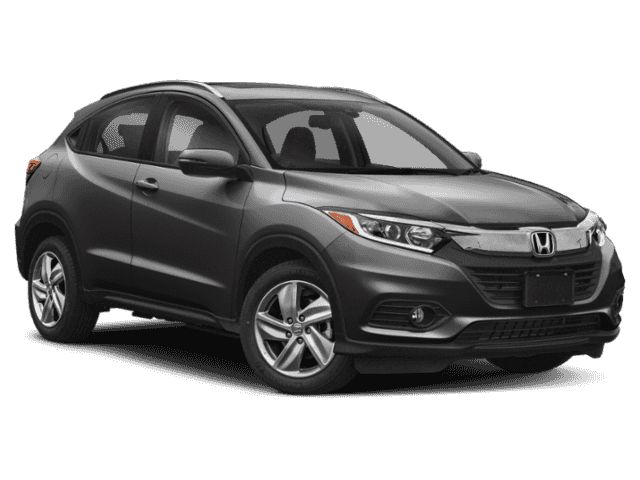 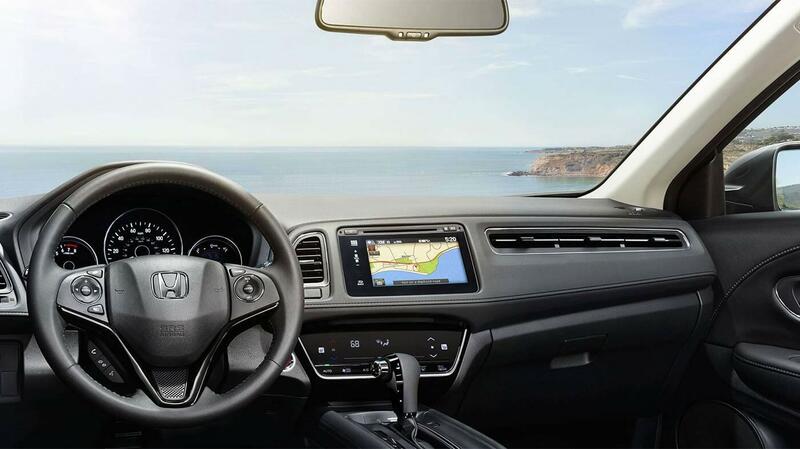 Find out more about the safety features of the 2017 Honda HR-V at Brilliance Honda of Crystal Lake today. 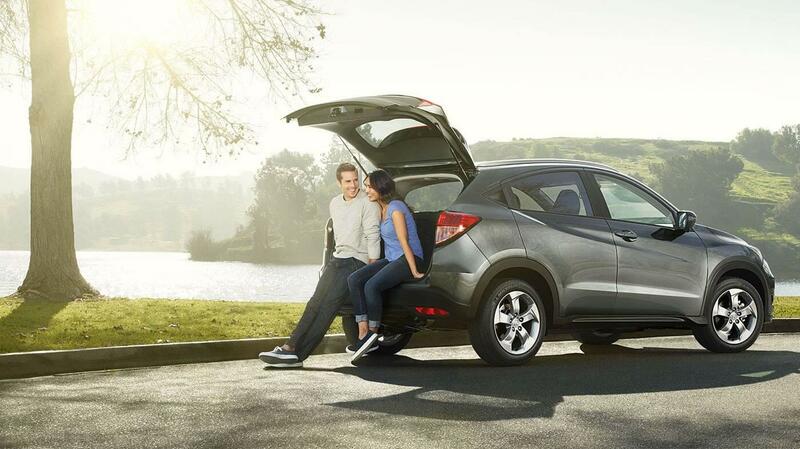 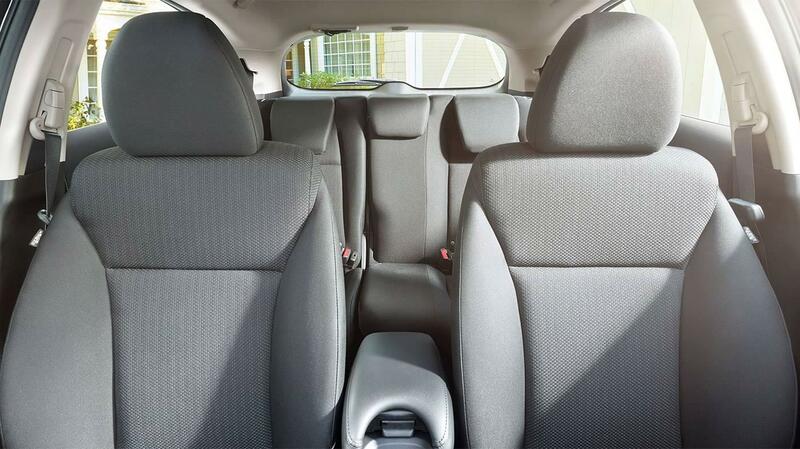 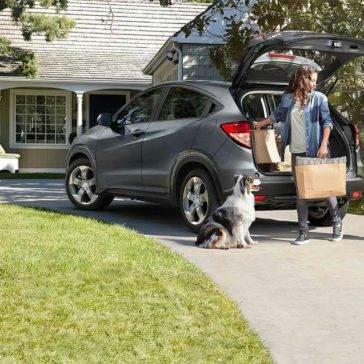 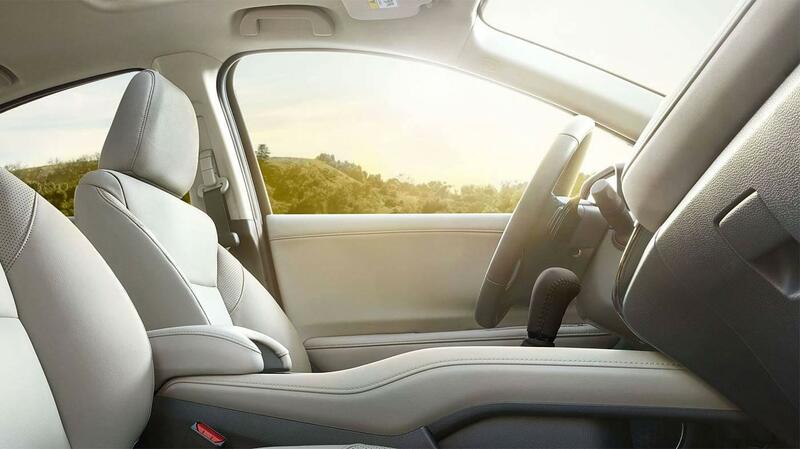 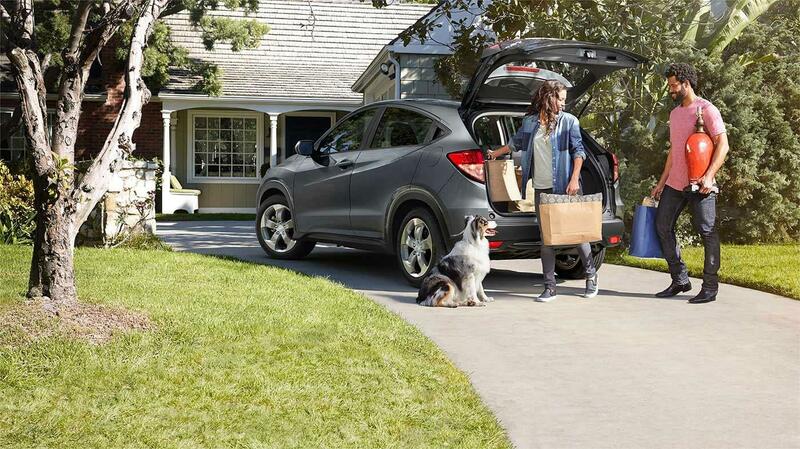 Offering confident handling and generous cargo room, a new crossover could be just what your family needs. 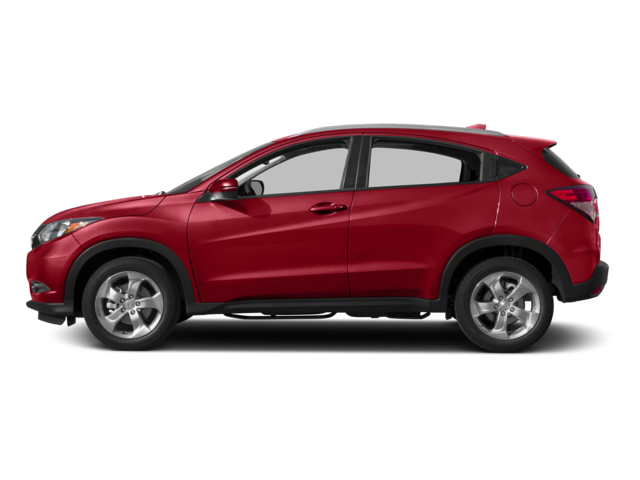 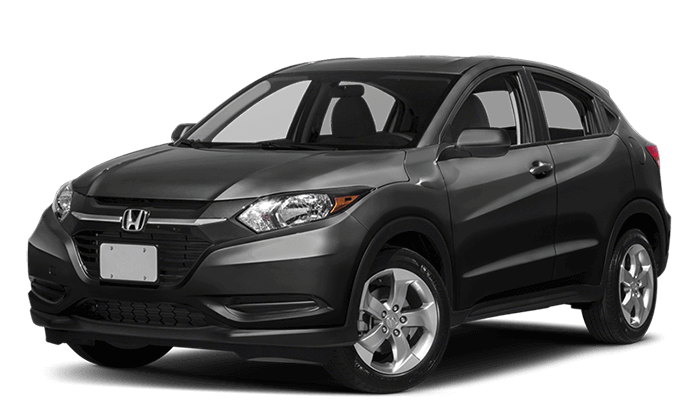 The 2017 Honda HR-V is among the most trusted in that category, and it can be had in three distinct trim levels: the LX, EX, and EX-L Navi. 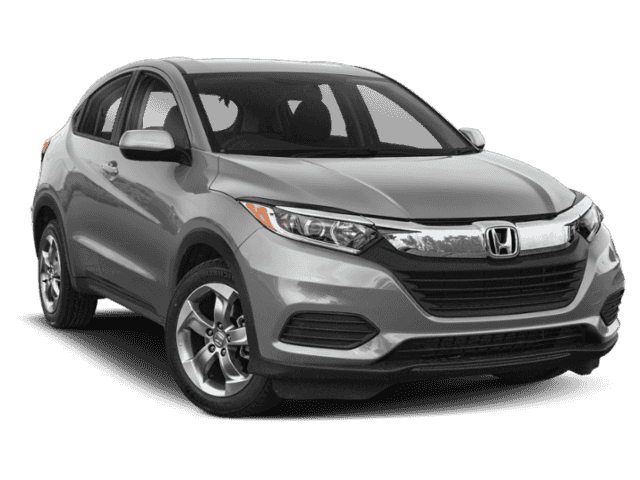 In addition, available all-wheel drive is perfectly suited to the weather challenges of the Elgin area. 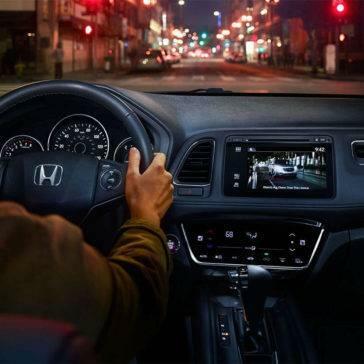 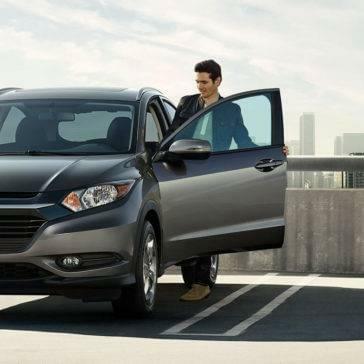 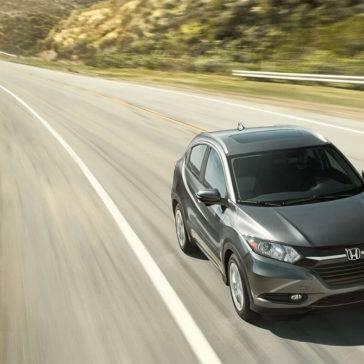 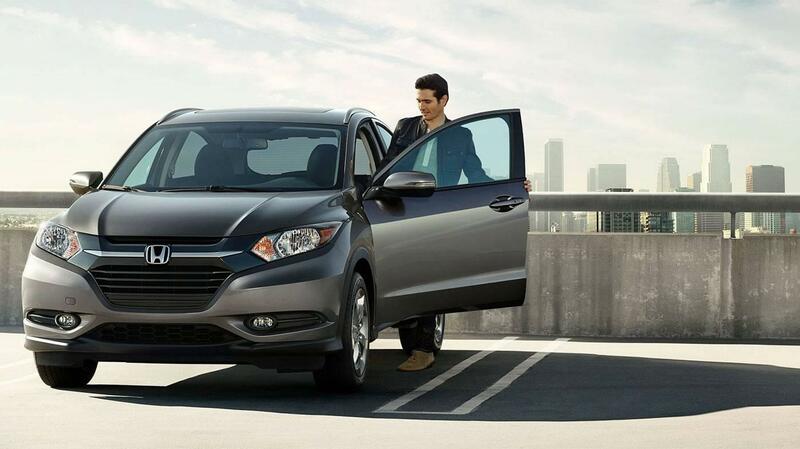 Each trim level offers many advantages, but which well-equipped model will you drive home? 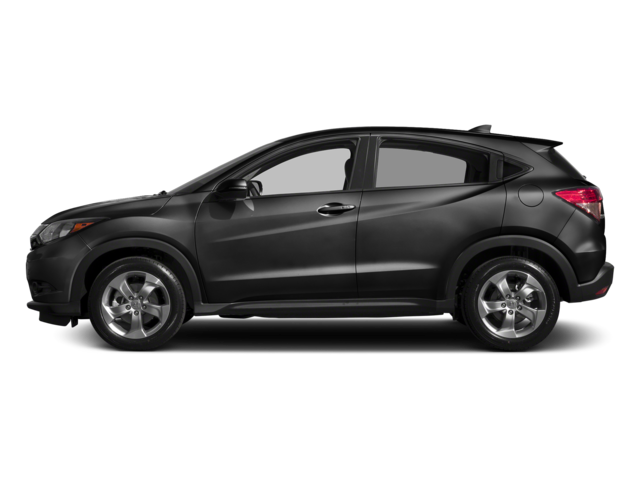 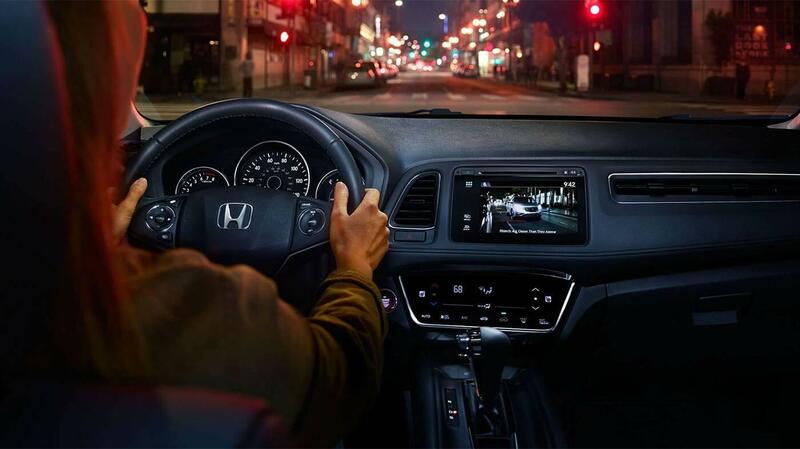 Find out more at Brilliance Honda of Crystal Lake.